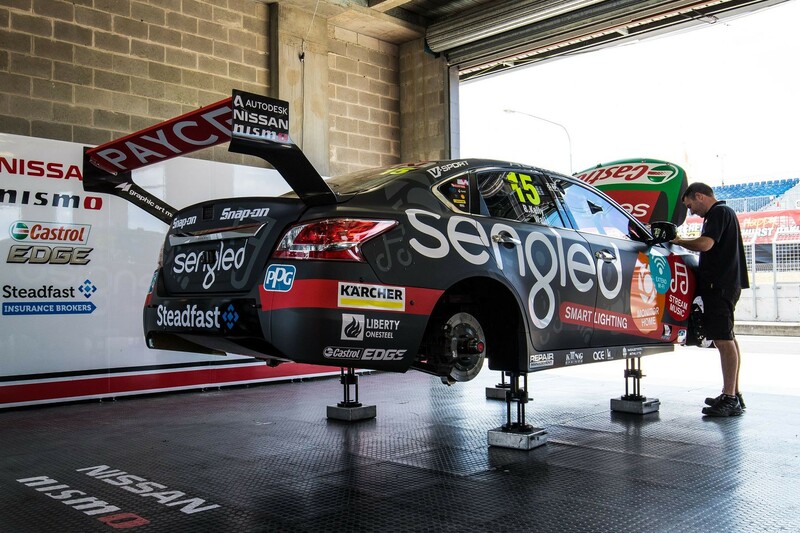 Nissan Motorsport has elected against re-homologating the aerodynamic package of its L33 Altima for the 2018 Virgin Australia Supercars Championship. Following the Altima and Nissan’s entry to the championship in 2013, its aero kit was revised ahead of the ’14 and ’15 seasons. The package settled on for 2015 remains on the car and, while the team weighed up making further changes, it will be used again in 2018. Next season is the last on the team's current deal with Nissan and talks are ongoing about the Japanese manufacturer’s Supercars future involvement. Ford squads have also opted against revisiting the FG X’s aerodynamics, but both the Altima and Falcon will take part in December’s homologation test for the new, Triple Eight-developed Holden ZB Commodore. “We’re participating in the homologation [running] as a reference car, along with the FG X,” Nissan Motorsport general manager Scott Sinclair told Supercars.com. “As a participant, we don’t have the ability to change the car [during the test] because we’re not actively re-homologating. “We’ll be there, we’ll go there with interest, crunch the numbers as the other teams are. 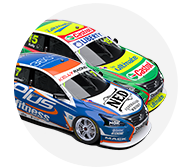 Nissan Motorsport sold three of its Altimas to Dunlop Super2 Series outfit MW Motorsport this year, while the car Rick Kelly started the season in was written off in the multi-car crash at Symmons Plains in April. 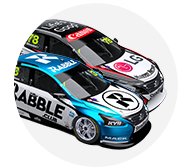 The team is currently building what will be its ninth Altima, intended to make its race debut at Adelaide next year. With official confirmation of the tyre to be used in 2018 expected next week, Sinclair says it’s otherwise business as usual beyond the aerodynamic package. “During the off-season, we’ll be continuing with development both engine and chassis,” Sinclair added. “We’re awaiting confirmation on what tyre spec we’ll be running.